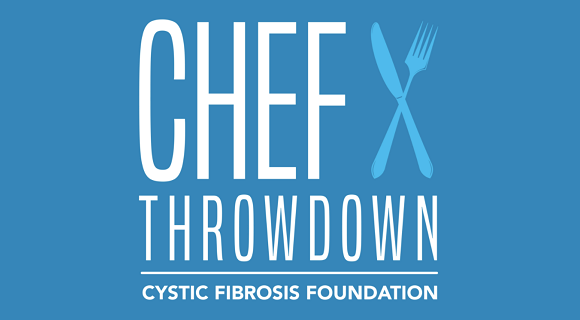 The 2017 Chef Throwdown — an annual culinary competition, festival and fundraiser for the Cystic Fibrosis Foundation — is will take place this Friday, September 22nd from 6:00 pm to 11:30 pm at the Hotel del Coronado. 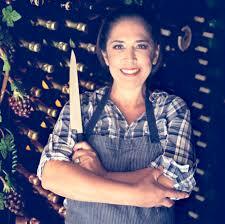 In addition to the “People’s Choice” Award a Culinary Council of celebrity top chefs and food critics (including me) will award the Chef Flor Franco Award for Culinary Excellence. The hosts for the festivities are Food Network stars Melissa d’Arabian and Troy Johnson. It’s an unforgettable evening of epicurean splendor showcasing the talents of many of San Diego and Baja’s best chefs. And it is all to benefit the Cystic Fibrosis Foundation, something that has been meaningful to me since I was a child and my best friend in elementary school had (and still has) the disease. It’s a good cause and a good time.